According to the RAA, the H6’s running cost of $174.71 per week was lower than Mazda CX-5 and the Ford Escape Ambiente. Interestingly, South Australia had lower running costs compared to the other States. In Western Australia, the HAVAL H6 operating cost of $178.75 per week was the lowest of nineteen mid-sized SUVs and almost 10% lower than the second placed Mazda CX5 according to the RAC. In Queensland, the HAVAL H6 recorded $190.50 per week to operate, the lowest of fifteen mid-sized SUVs reviewed by RACQ. It is second year running the HAVAL H6 has achieved this result amongst the Auto Clubs. The Auto Club’s analysis is comprehensive, taking into account the full range of costs in their respective States – purchase price, depreciation, interest, on road costs, fuel, tyres and servicing. The analysis shows that the total cost ownership consists of both the advertised purchase price and other (usually hidden) running costs. “These results reaffirm HAVAL’s aim to provide hard working Australians with amazing value over the total ownership period” said Mr Bill Soo – HAVAL Motors National Marketing Manager. 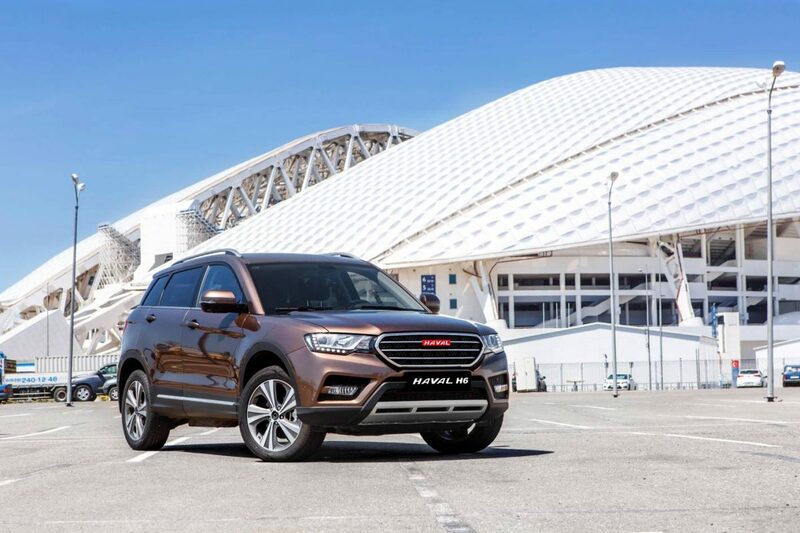 “The HAVAL H6 is the complete package of style, performance, features and low running costs and another reason why last year, it was the world’s 6th largest selling SUV” he said.